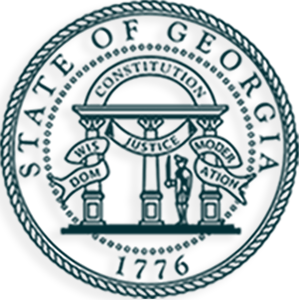 In the event of an emergency evacuation, foster parents and providers are required to report changes of location for children in foster care by calling the Georgia Division of Family and Children Services Centralized Intake Call Center (CICC) at (1-855-GA-CHILD) or (855) 422-4453. When calling this number, please select option “1” and let the responding agent know that you are caring for a foster child and need to report your relocation as a result of the storm. Description of any unmet needs for the children in your care. In addition to reporting location changes due to emergencies, foster parents/providers relocating with a medically-fragile child should contact CICC with questions or to seek assistance meeting a need relating to the care of the child. To stay up-to-date with the latest information from the Division, please monitor our website (https://dfcs.georgia.gov/) and Facebook page (www.facebook.com/gadfcs).